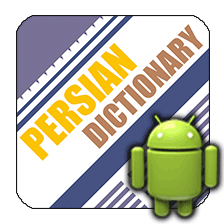 aFarsi is a free English to Farsi and Farsi to English Dictionary for Android devices (phones and tablets). Please forward your concerns and suggestions to info@farsitown.com. 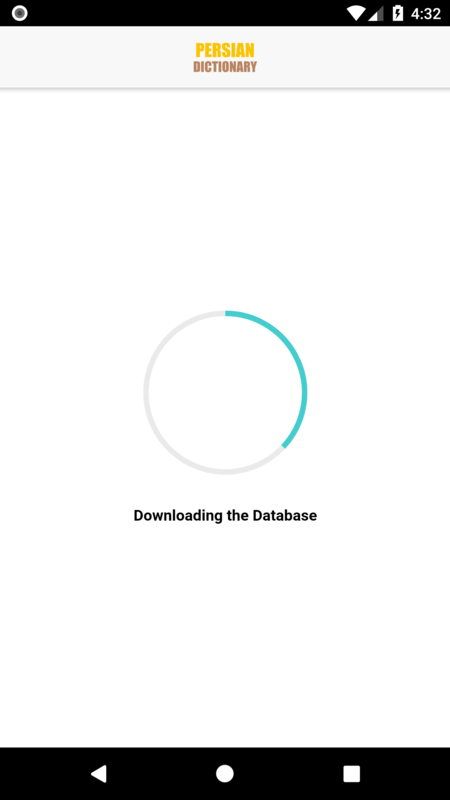 I can not download the database, what should I do? If these do not solve your issue, please try the bundled version under Download section or contact us at info@farsitown.com with details (device info, Android version) so we can look into the issue. 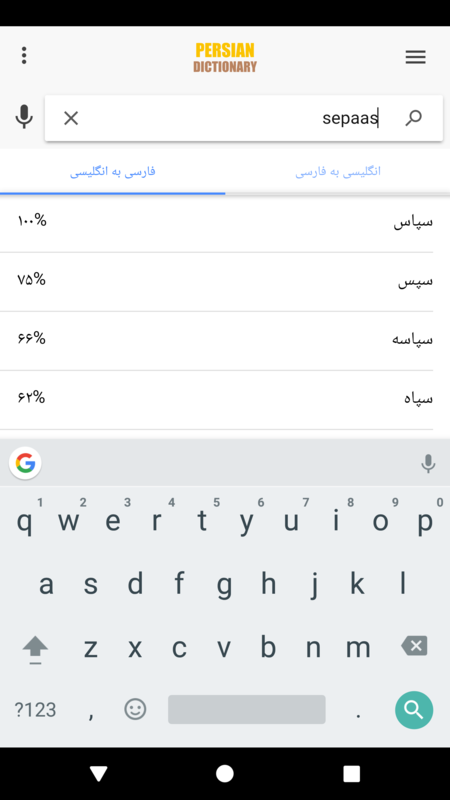 Why are ads showing at the bottom of the application? We show advertisement to cover the application development and maintenance expenses. We are also considering a paid version that would not display these ads. Why isn't the database bundled with the appliction similar to versions 1.0 and 1.1? Unbundling the database allows us to release updates to the database and application separately. In cases where we fix minor issues with the application, users would not need to download the database with each release. What is new in Version 4.0? 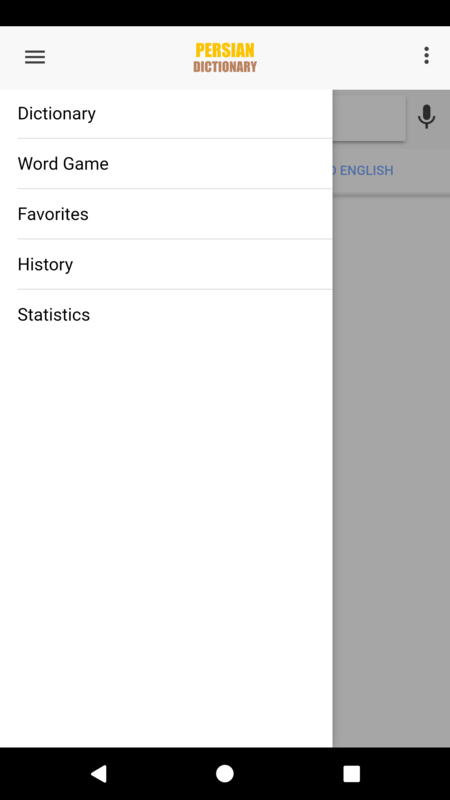 What is new in Version 3.0? What is new in Version 2.1? 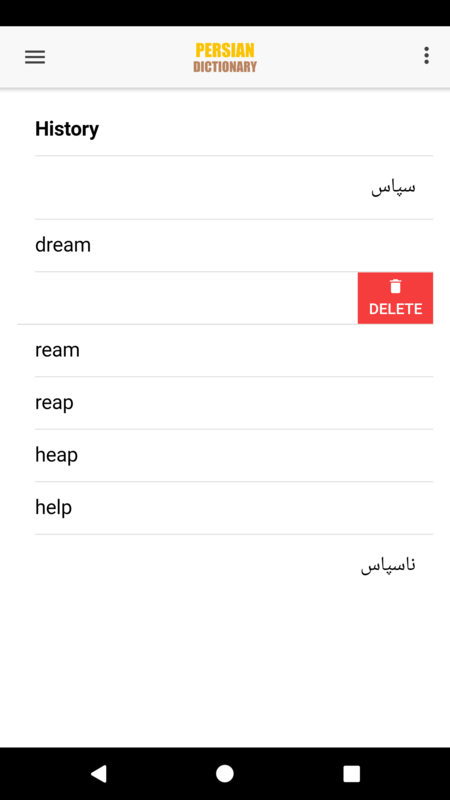 What is new in Version 2.0? 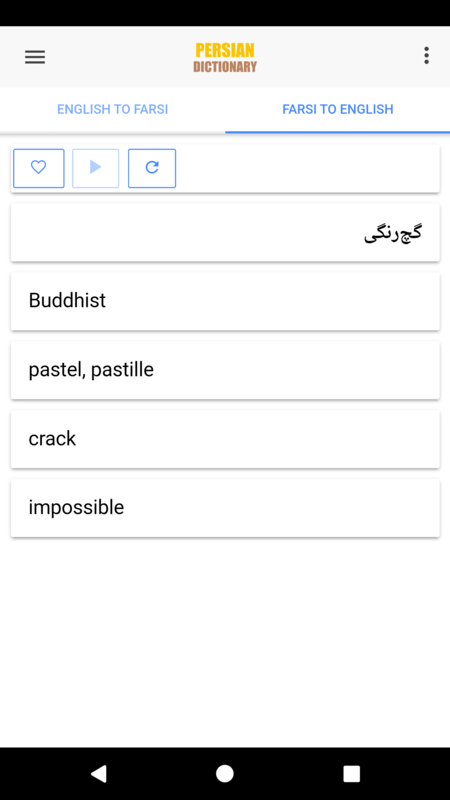 New database with more than 100k words in each language. 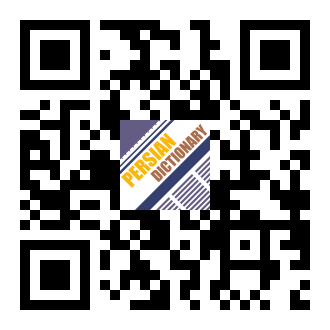 Please scan the QR barcode below or go directly to Play Store to download aFarsi with a downloadable database. The developer makes no representations as to accuracy, completeness, correctness, suitability, or validity of any information in this program and will not be liable for any errors, omissions, or delays in this information or any losses, injuries, or damages arising from its display or use. All information is provided on an as-is basis. © 2018 Farsi Town LLC. All rights reserved.